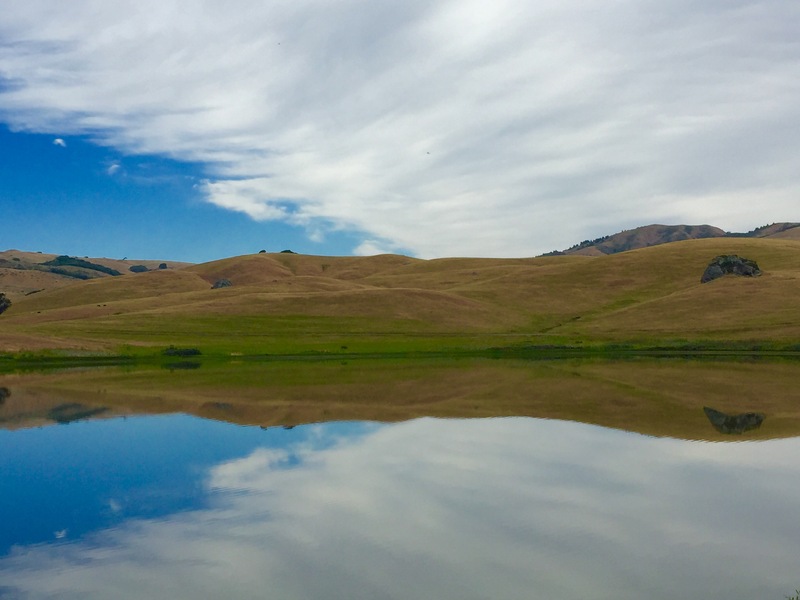 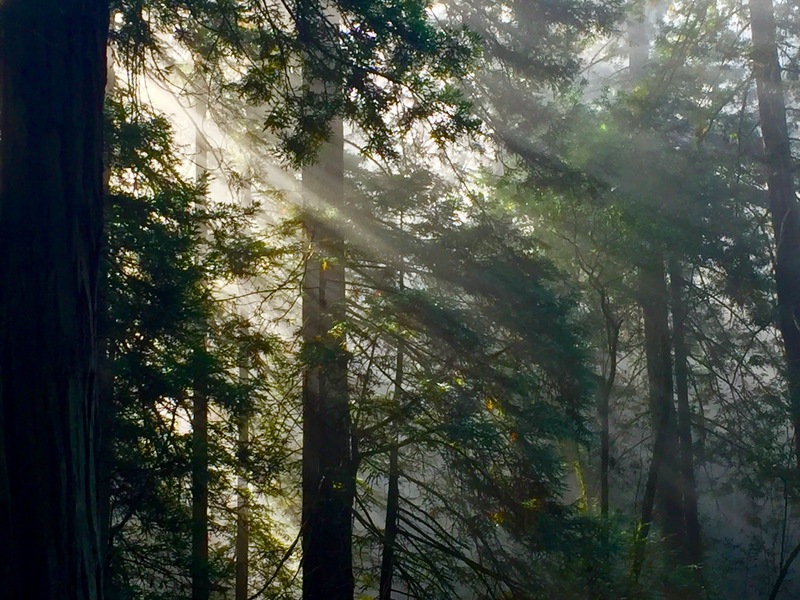 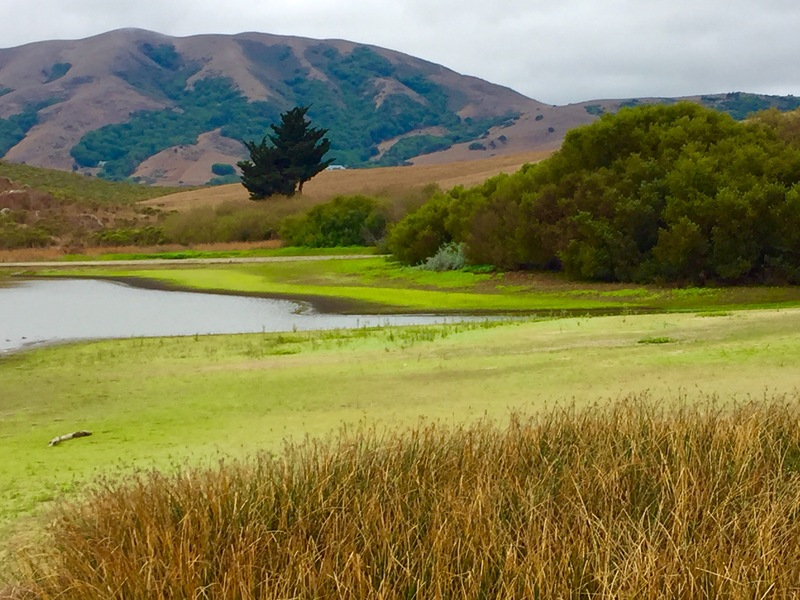 MEANDER THROUGH THE SCENIC, ROLLING HILLS OF NICASIO VALLEY, FOLLOWED BY THE RICHLY FORESTED SAMUEL P. TAYLOR NATIONAL PARK. 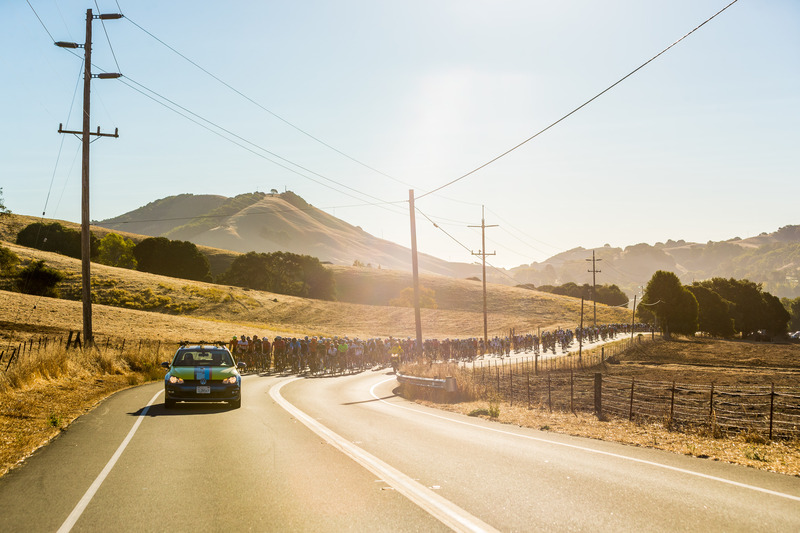 RIDERS WILL ENJOY THE GOURMET REST STOP IN OLEMA TOGETHER. 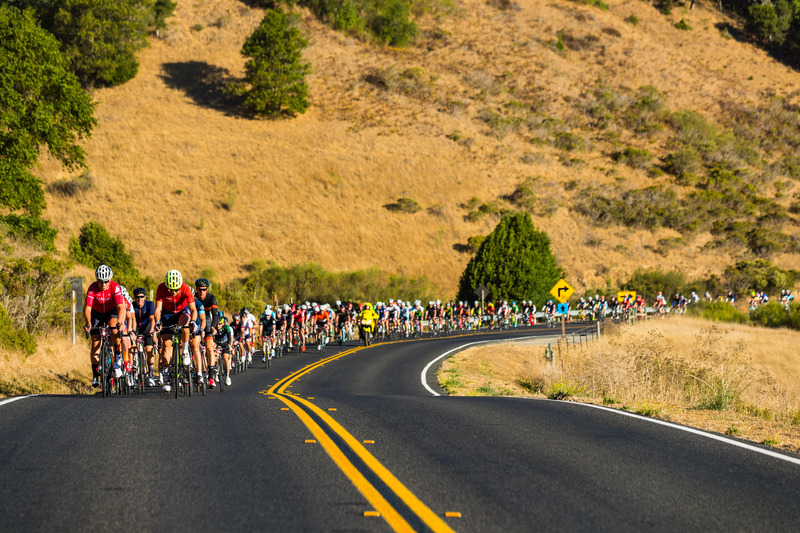 AFTER FUELING UP ON MARIN’S FINEST GOURMET FOODS, THE "BREAK AWAY" ROUTE WILL CONTINUE ON THEIR 40-MILE JOURNEY THROUGH NICASIO VALLEY. 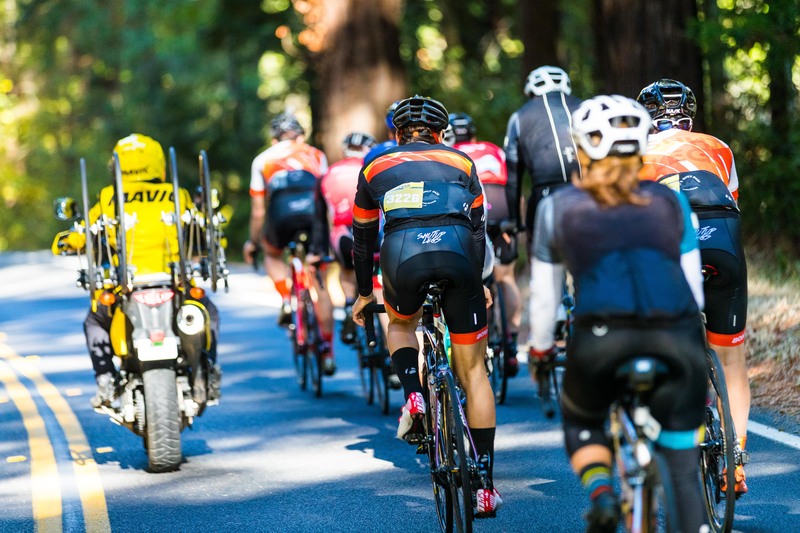 RIDERS WILL EXPERIENCE WIDE, ROLLING TERRAIN WITH ONE PRINCIPLE, YET CHALLENGING, CLIMB OVER TO OLEMA VALLEY. 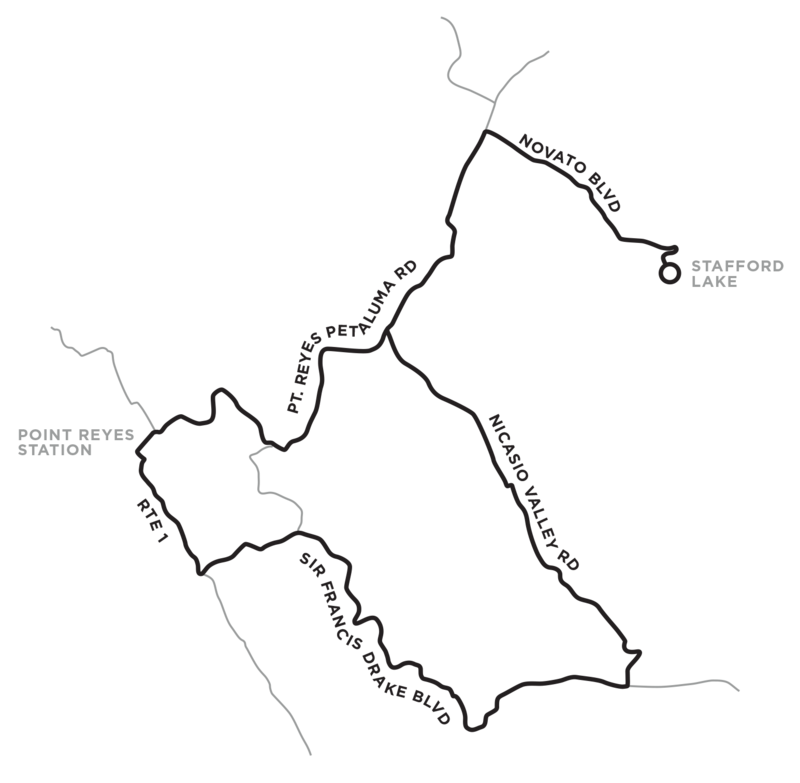 THIS ROUTE IS A GREAT ENTRY-LEVEL COURSE WITH SUBSTANTIALLY LESS CLIMBING THAN THE OTHER ROUTES, WITHOUT SACRIFICING SOME OF THE BEST FEATURES MARIN COUNTY HAS TO OFFER.